With the help of Elfsight Twitter Feed it’s super easy to embed Twitter feed or definite Tweets on a WordPress website. 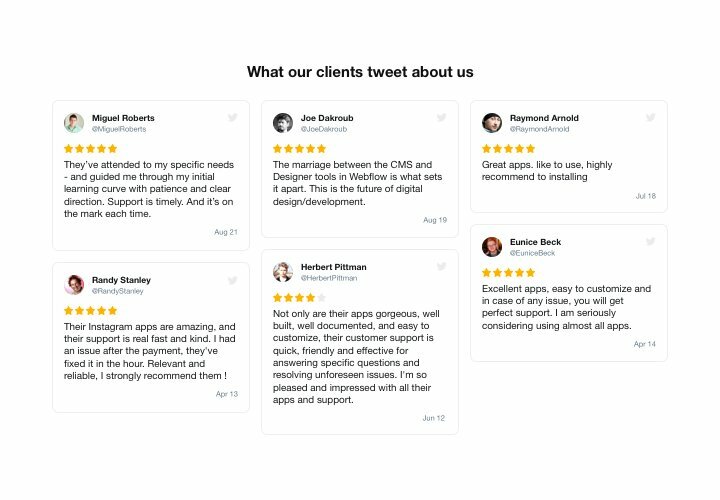 Uplevel visitor engagement and grow customer trust, by revealing a Twitter timeline or boasting audience’s testimonials Tweets about your offers. 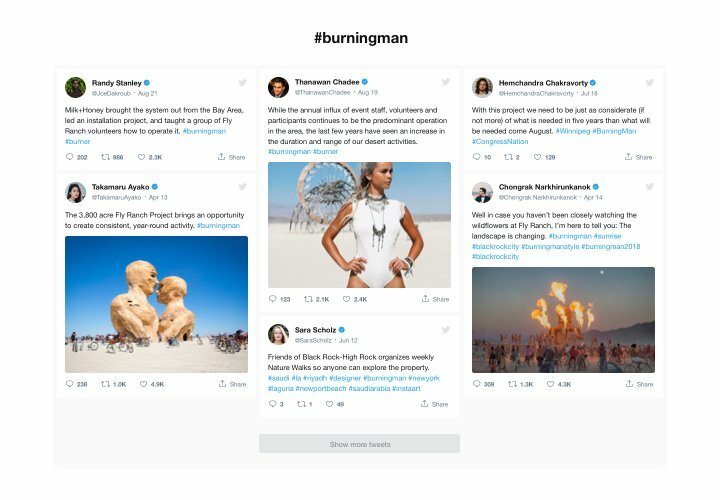 The strongest advantages of Elfsight Twitter feed for your site is preset templates for any use-cases and varied parameters together with adjustable design. Strengthen the engagement level of your site and make it look well-trusted to your visitors! 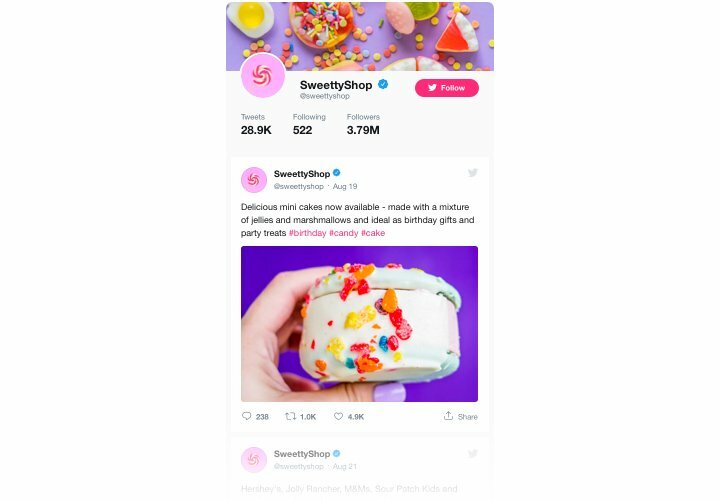 Add cheerful and vibrant content of one of the most approved social media on your site to attract the audience’s attention. Achieve a better level of activity on your site. 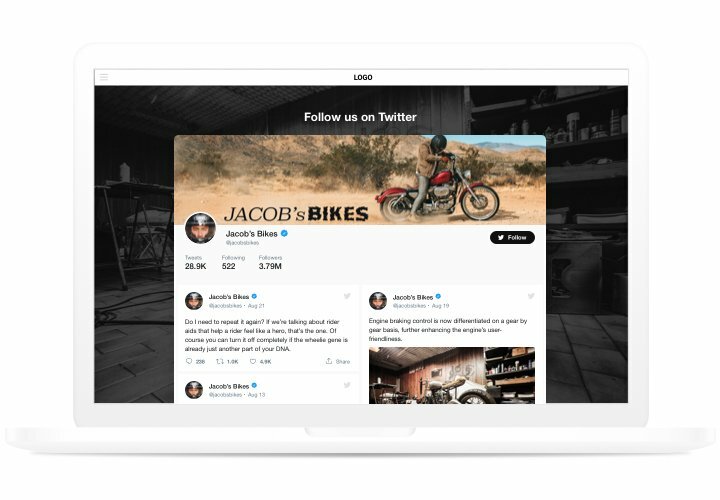 Interactive Elfsight Twitter feed allows customers to follow your account directly from your website. 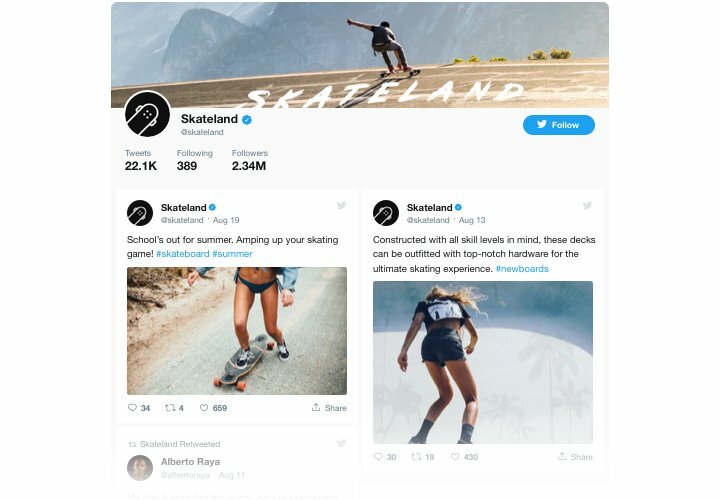 So you can use one more source of followers and increase your Twitter community. 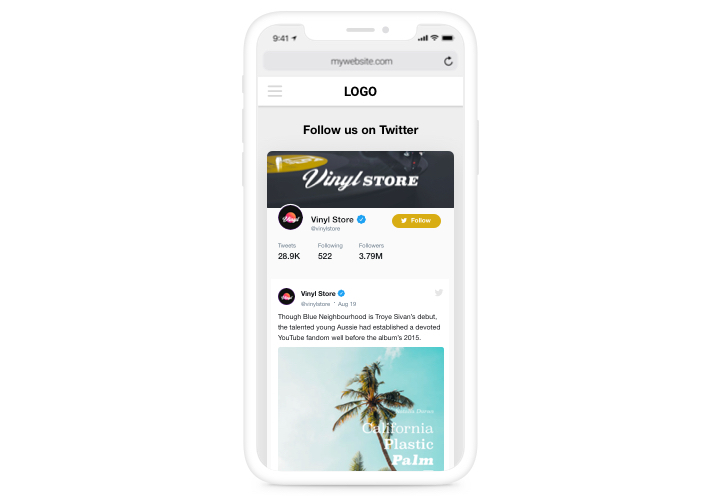 Display how actively you run your Twitter account to convince customers that your project is active and you wish to communicate and become closer to your visitors. Here’s a quick guide on embedding the widget on a website. No competence in programming needed and it will take about 2 minutes. In our free editor, assemble a plugin, choosing between different settings options. After widget setting is complete, copy your inique installation code from the appeared notification on Elfsight Apps. Embed the plugin on a chosen page of your site and save the edits. Visit your website, to check your widget. Having queries about inserting the plugin or customizing its interface? Contact our help center, and we will do our best to support. Test a Elementor Twitter Feed easily and quickly!